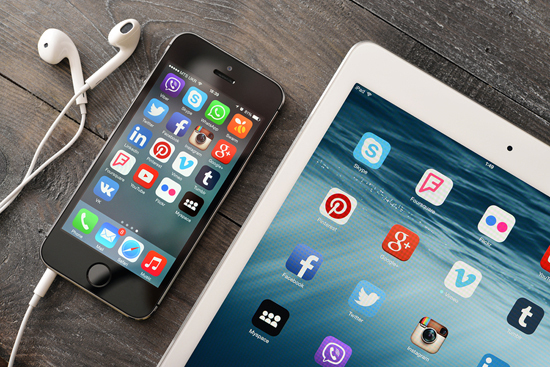 The impact of social media marketing on SEO cannot be over-emphasized. In fact, social media marketing goes hand-in-hand with Search engine optimization. A company that really wants to improve its online visibility needs to explore both avenues. Social media marketing enhances the rank of a given website on search engines. The higher the rank, the more visible the website becomes. The more a company uses social media platforms in promoting its business, the higher the rank of the company in search engines. This is always a plus for SEO. Search rank is often improved through social media marketing. A company that uses social media resources can easily be found online when random searches are conducted through Google and other search engines. Most search engines use the same channels seen in social media platforms. This is yet another plus for SEO. A company that goes for SEO process through social media marketing is sure to be well visible on the internet. Social media marketing has a unique way of boosting traffic. This is always the goal of the SEO process. The higher the traffic, the more visible a given website becomes. The company involved is sure to attract more patronage from customers when there’s enough traffic generation through the process. Steady ROI is assured through social media marketing. This is also good news for SEO. A company can be sure of attracting enough returns on its investment when it takes time to exploit possible social media avenues that are available on the net. Steady growth is also assured through social media marketing. This also boosts the SEO process. 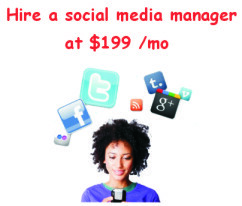 A company that uses social media avenues is sure to grow on regular basis. The customer base of the company will continue to increase, more sales will be generated, and the company simply becomes richer in the process. Meanwhile the impact of social media marketing on SEO, as outlined above, doesn’t come in isolation. It requires proper action on the part of the company involved. It’s important to engage a reliable SEO expert when thinking of seeing great results through social media marketing. The company must go ahead to open fresh accounts on social media platforms. The status of each of the accounts must be properly updated. The company can also advertise its products and services through social media avenues. This should be carried out on regular basis. 15 Reasons Why LinkedIn is the Secret Ingredient How to Use of Hashtag Marketing on Twitter in Five Simple Steps?